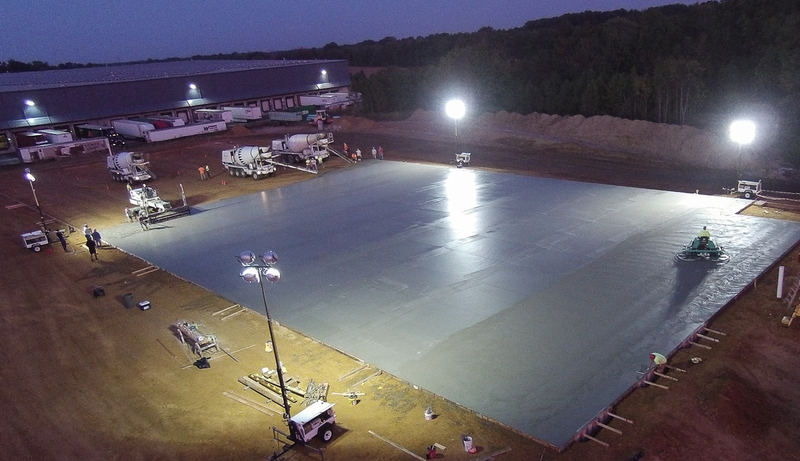 Your committed supplier of ready mix concrete with personalized service. 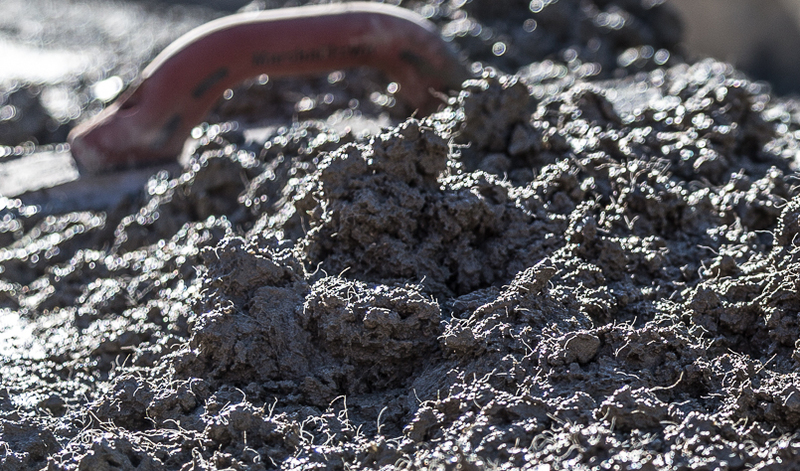 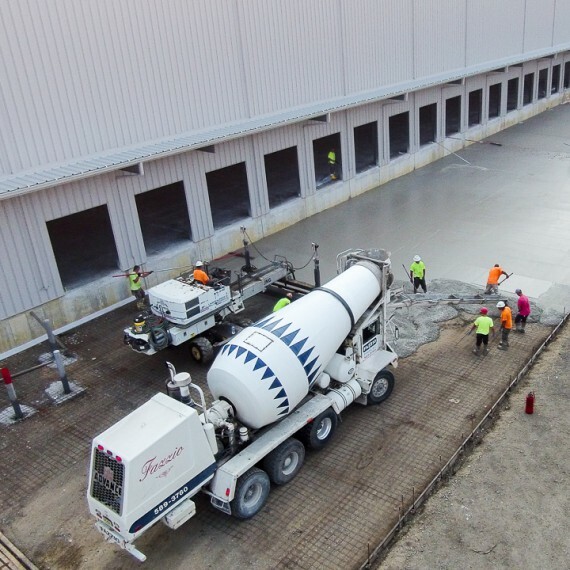 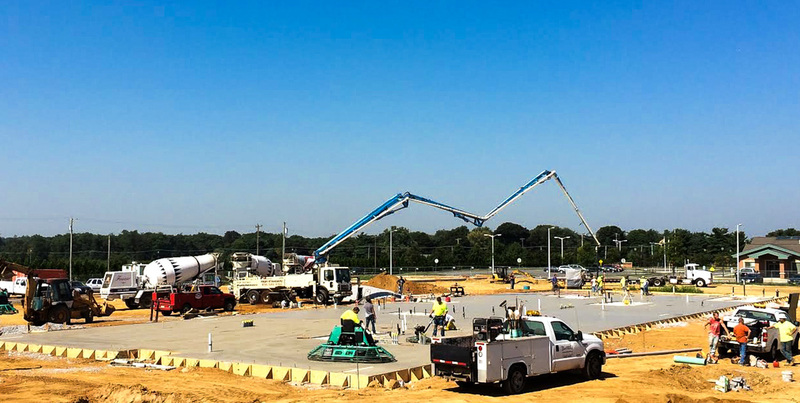 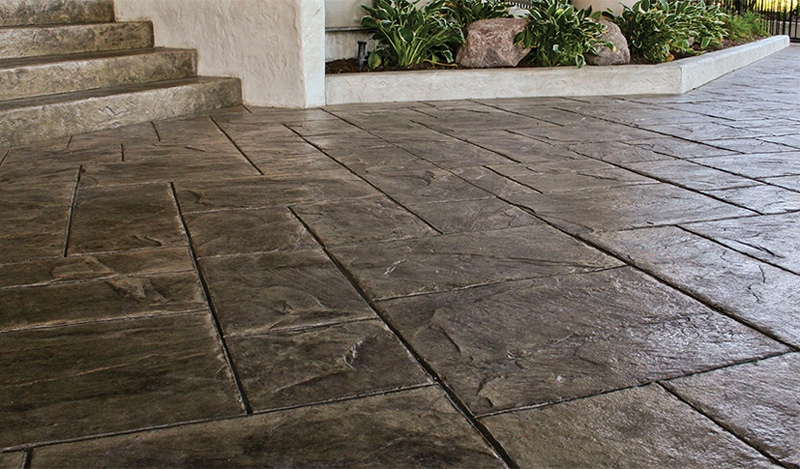 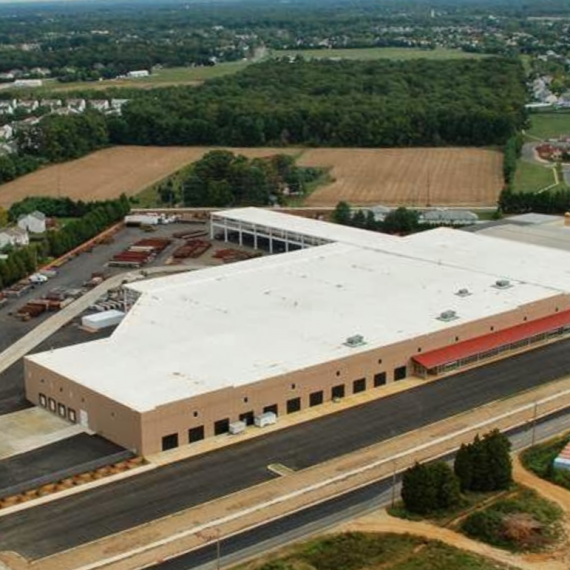 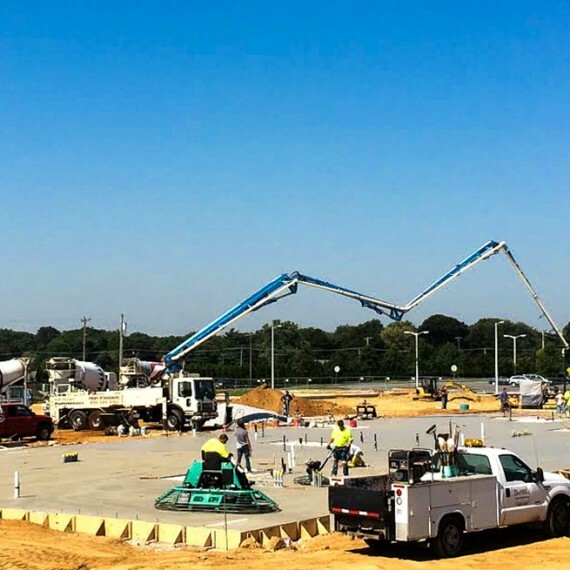 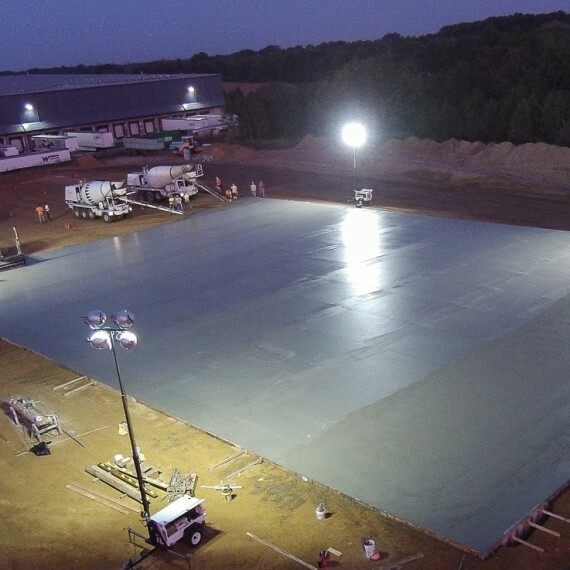 We deliver premium concrete that is optimized for strength, durability and performance. 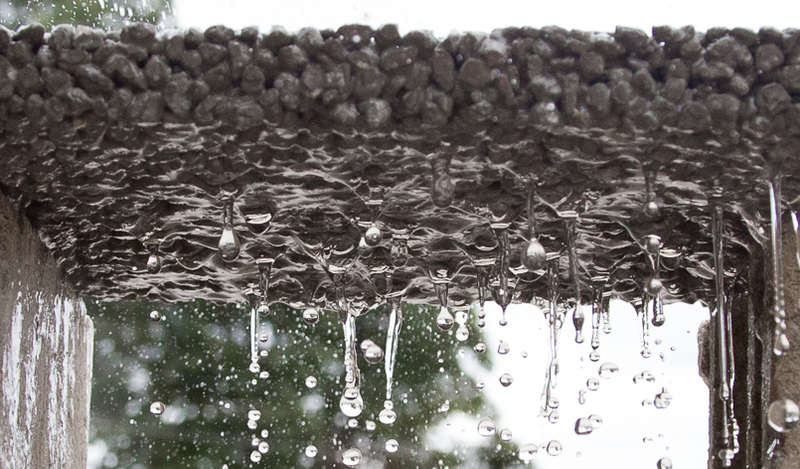 Enhance the special properties of concrete and help your pouring process. 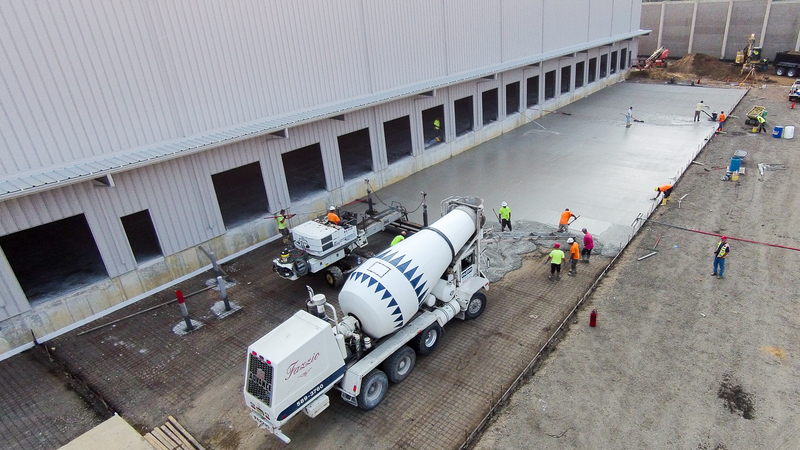 Added to the batch when mixing concrete. 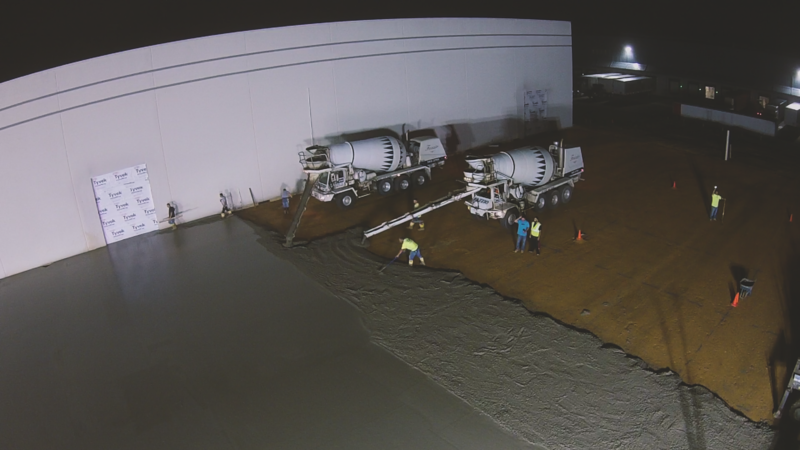 Featuring our latest projects that are built with our technologies and innovations in concrete. 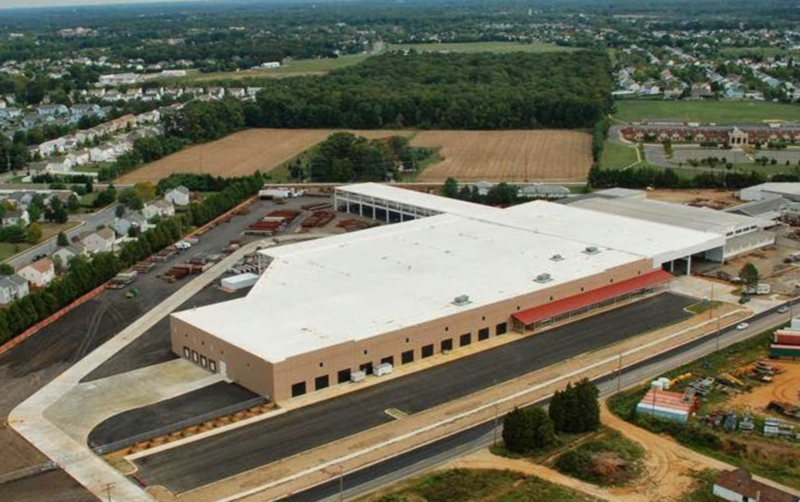 Copyright © 2018 Frank J. Fazzio & Sons Inc. All rights reserved.